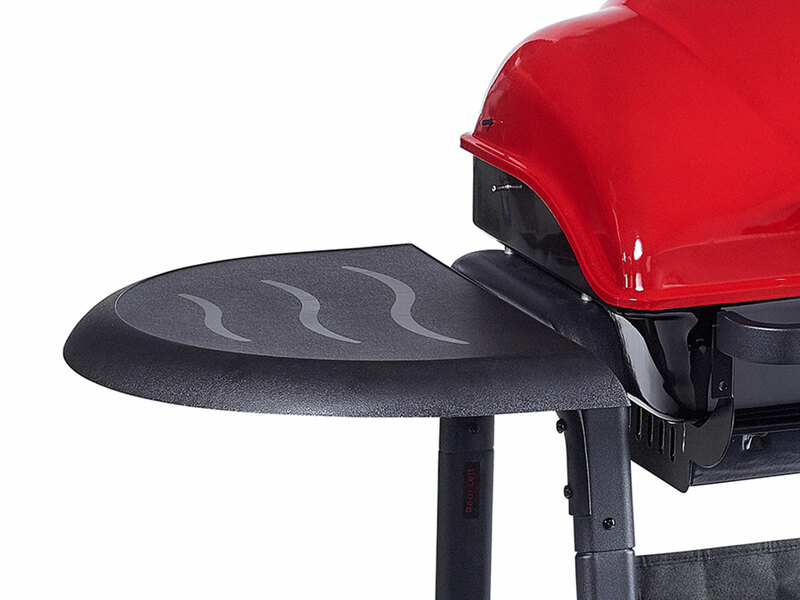 New for 2019 is the Outback Omega 210 using the same hood and bowl with porcelain-coated grill and warming rack, this version has two weather resistant side tables- one with a tool rack, to store ingredients and plates. 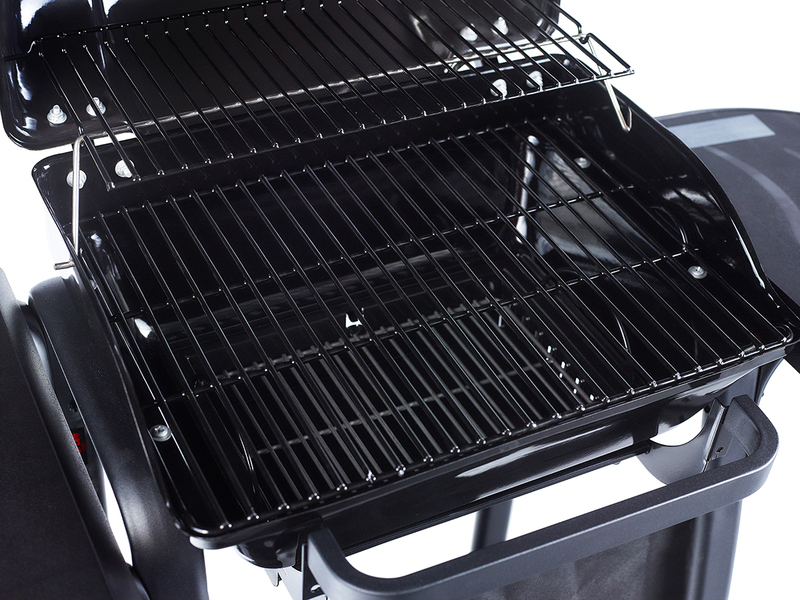 It also has improved extra storage space on the barbecues base. Two fixed side tables, warming rack for extra cooking space, adjustable air vent for heat control, tool rack, metal base shelf for extra storage.